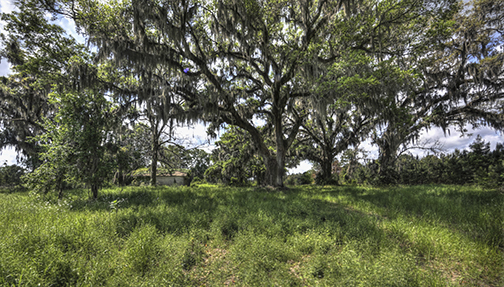 Jumpie Run Plantation in Monticello, Florida is a beautiful legacy property owned by the same family since the 1920’s. 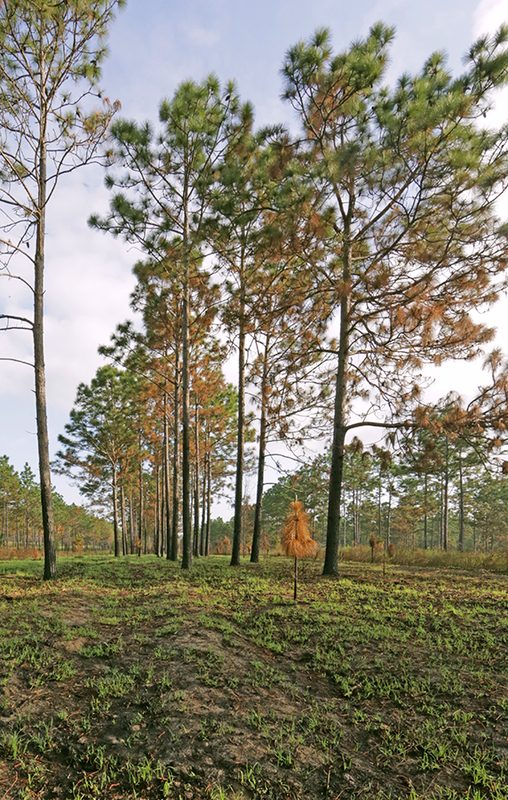 The plantation is just over 1,000 acres located in the Red Hills of North Florida, nestled in the state’s desirable plantation belt. 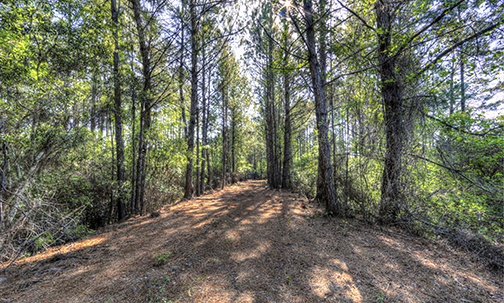 This mixed-use timber production, recreation and hunting property features high rolling hills with its highest elevations around 200 feet and the lowest elevations are around 100 feet. 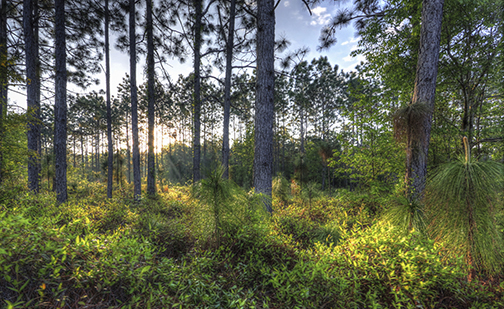 The upland pine habitat and lower lands consist of mature timber and well-defined hardwood creeks and draws for good water flow. 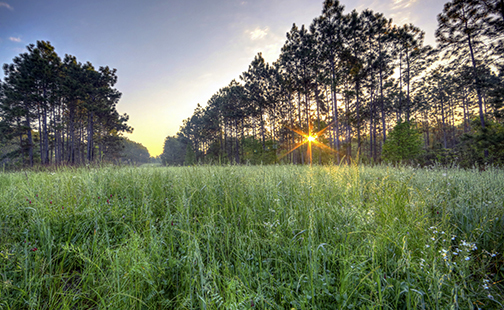 The plantation’s unique features harbor abundant wildlifein natural habitats and the diverse land cover provides superb fringe ecosystem for deer andgreat nesting and strutting territory for turkeys. 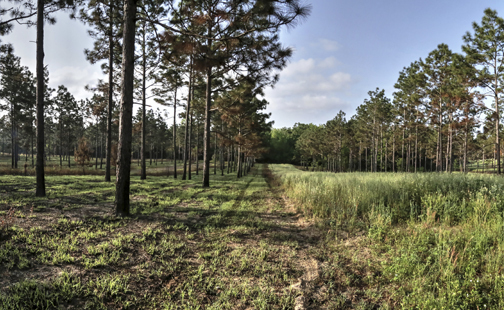 This property also offers exceptional quail habitatcomplimented by the natural ponds that provide good opportunity for duck hunting as well. 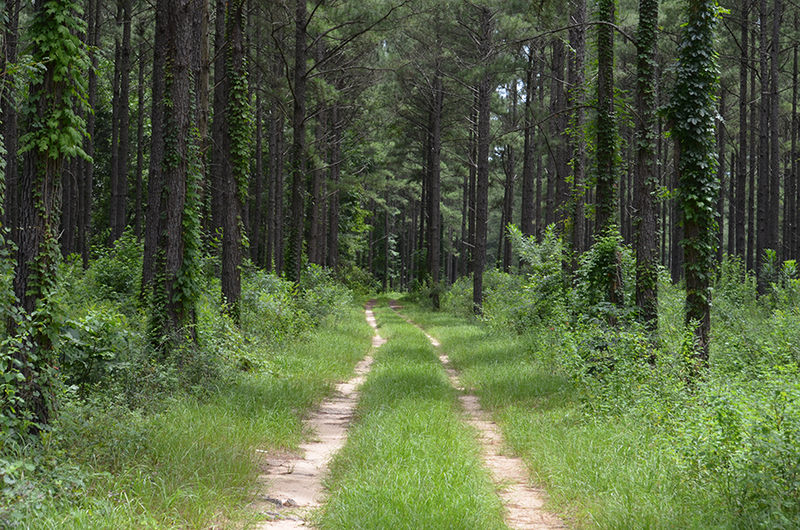 The variety of trees found on the property include magnolia, oak, spruce pine, beech, sweet gum,and bays. 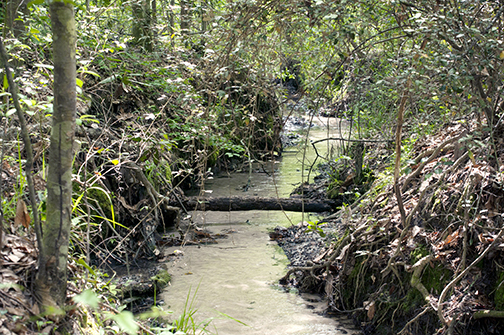 Along with the natural ponds on the plantation, Jumpie Run Creek flows across the north end of the property before flowing into Wolf Creek to the east. 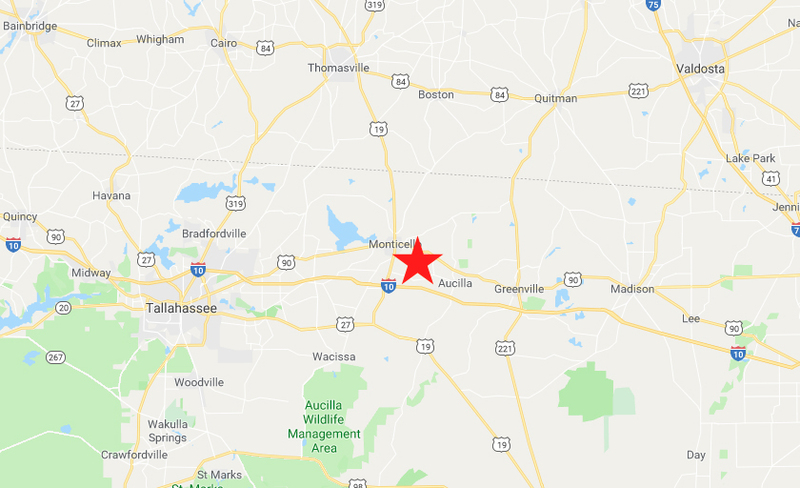 Located just 20 minutes south of Thomasville, GA on US 19, and only 30 minutes east of Tallahassee, this property is a perfect recreational investment for the entire family to enjoy in this exclusive region. 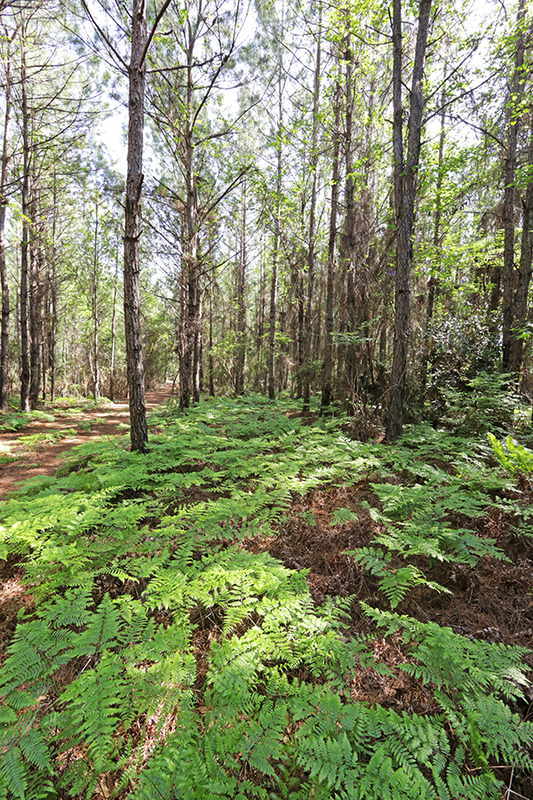 Don’t miss your opportunity to own this rare mixed-use property that successfully combines timber production with a commitment to preserving elite Red Hills habitat. 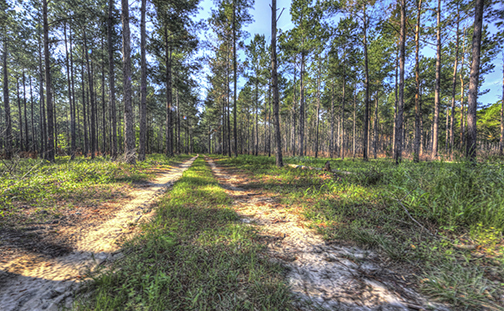 Description: Species: Long Leaf, Loblolly, Slash Roads: Well maintained road system for great access throughout Zoning: Timberland Road Frontage: Martin Rd and US 90 Infrastructure: Gated entrance and road network throughout Land Cover: Pine, Hardwood, Native grasses Predominant Soil Types: Plummer, Surrency, Dothan Loamy, Lucy Loamy Fine Sands and Albany Sand Uplands/Wetlands: 74% Uplands, 26% Wetlands Potential Recreational Uses: Hunting, Timber management, Silvopasture, Conversion to cropland Irrigation/Wells: (1)10" Well Water Source: There are a number of natural ponds on the plantation, as well as Jumpie Run Creek that flows across the north end before flowing into Wolf Creek to the east. Power is located on the south and west end of the property. Game Populations: Strong populations of deer, turkey, quail, and duck. Great whitetail genetics. General Points of Interest: Pristine Red Hills ecosystem just minutes south of the historic Thomasville, Georgia.